Our new website finally sees the light of day today and we hope you like it. 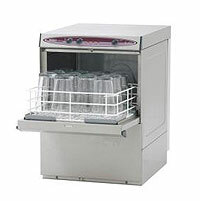 We have a great products and services and now we have an up to date website to complement them. You can see below some of the work environments where we can help. Offices can become stale and overheated as will those who have to work in them. 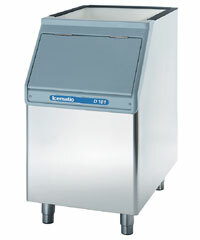 Factory line and kitchen productivity can be greatly reduced if a constant comfortable temperature is not maintained. 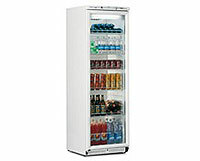 We can also provide cold services from an under counter fridge right through to a 300 sqaure metre cold room.